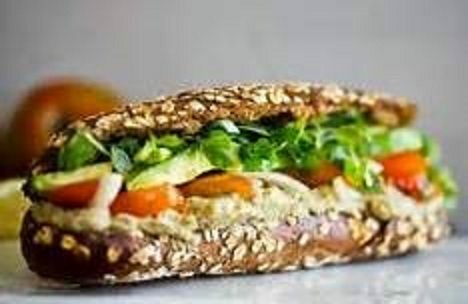 Avocado – Nutritious, Delicious, and so Versatile! 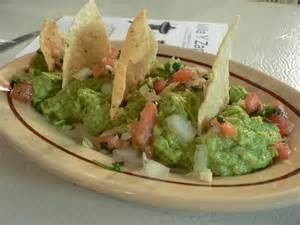 Avocado may well be one of our most nutritious foods, but many people still consider them only useful in guacamole. 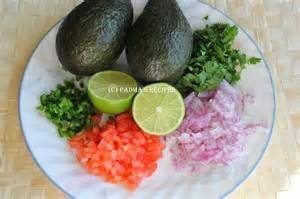 While they certainly are delicious in this Mexican condiment, there are so many other ways avocado can be enjoyed. Looking for ways to use this little nutritional powerhouse? read Avocados- the healthy fat! Our family’s favorite usage is to peel, slice, and enjoy! But there are so many other ways to include this in family meals and snacks. 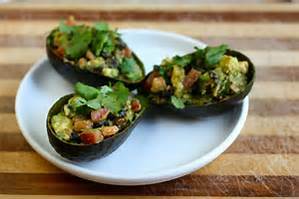 FOODNETWORK offers a recipe for Stuffed Avocado. VEGETARIANTIMES has some very creative and special recipes to try, too. Can you grow your own? In many areas of the country, it is possible to grow your own Avocado. You can find useful information at UF’s website or your own state’s university site.